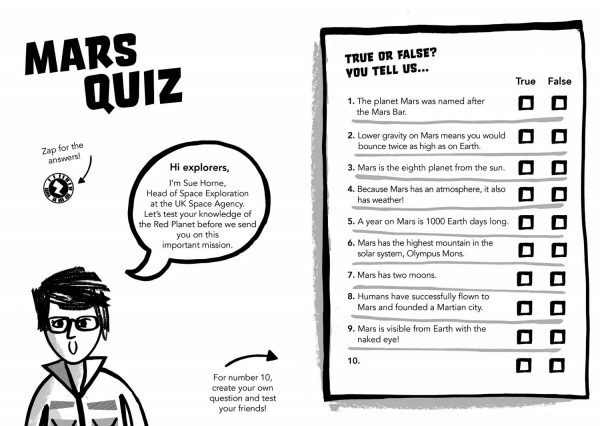 The Martian space quiz is a fun way to find out more about Mars, for students and teachers. Ideally this is done as a group activity. 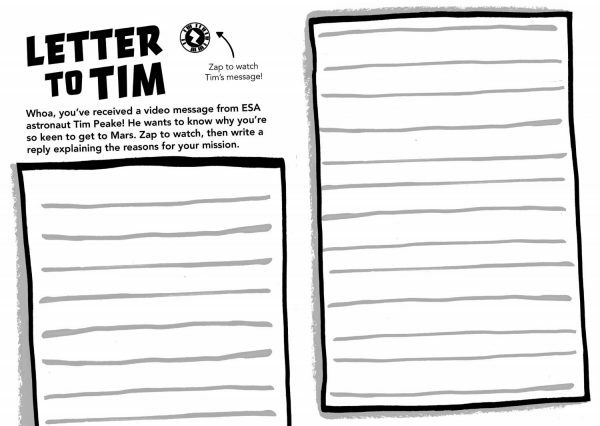 It is interactive and entertaining as well as imparting important facts about Mars. 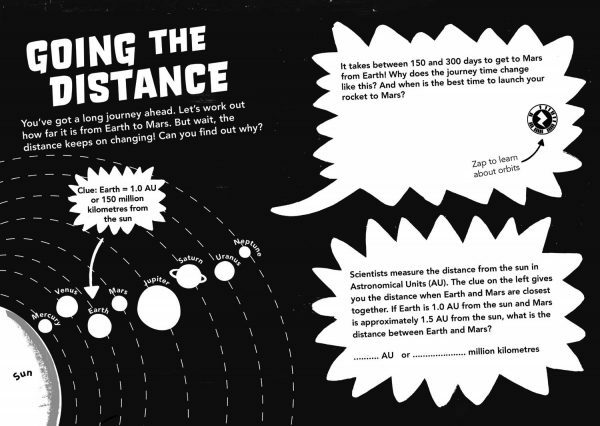 Help students to comprehend the huge distance from Earth to Mars and how orbits effect it.